I’m taking a break today from the Blogging for TSC Awareness project. Thank you so much to everyone who has sent something in the last few days. I promise they will be posted soon. Yesterday we all received the shocking news of Dee’s passing. Even knowing how serious her diagnosis of stage 4 lung cancer was, I still never dreamed it would happen so quickly. I had told her I’d bring dinner as soon as we got rid of the sicknesses that have been circulating our house for the last month and half. I never made it. 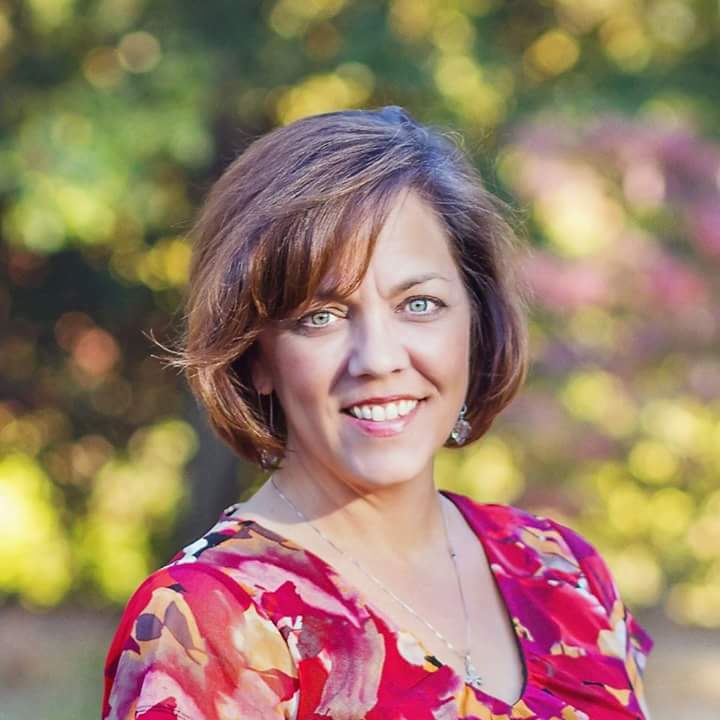 Dee was an incredible advocate for TSC and her daughter Ashley, even taking a position at the TS Alliance, though she was able to stay here in Georgia. 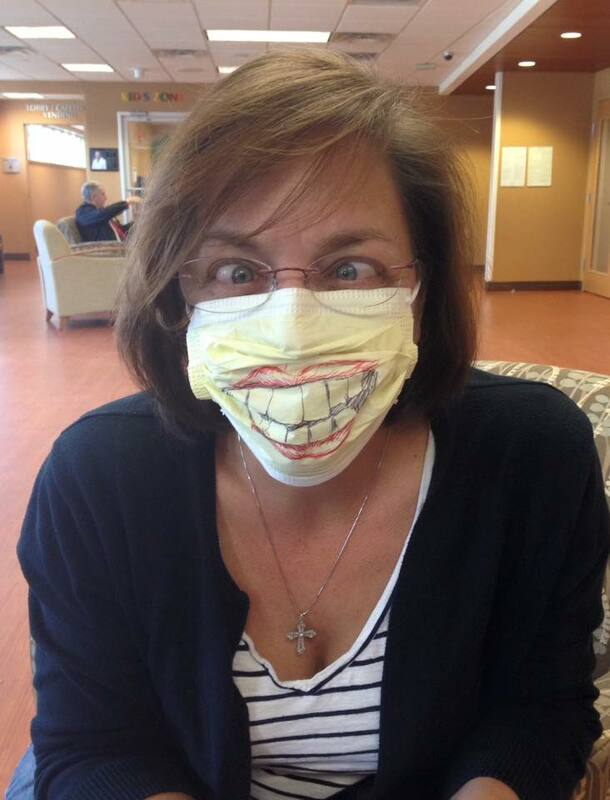 She had a great sense of humor, even in the face of cancer and chemotherapy. Dee, I hope you are wearing the most stylish, glittery 4.5-inch heels anyone ever saw. Previous PostGratefulNext PostFor the first time in my life, things were not in my control.